Congratulations go out to Shanshan Feng for winning the Sime Darby LPGA Malaysia. Shanshan shot a final round 67 to finish up with a total of 267 (-17), which was three strokes better than runner up Suzann Pettersen. With Shanshan Feng 's win this past week, the LPGA has now had winners from 11 different countries this season. How many countries can you name (Answer will be at bottom of page). This week the LPGA moves to Japan for the playing of the Toto Japan Classic. 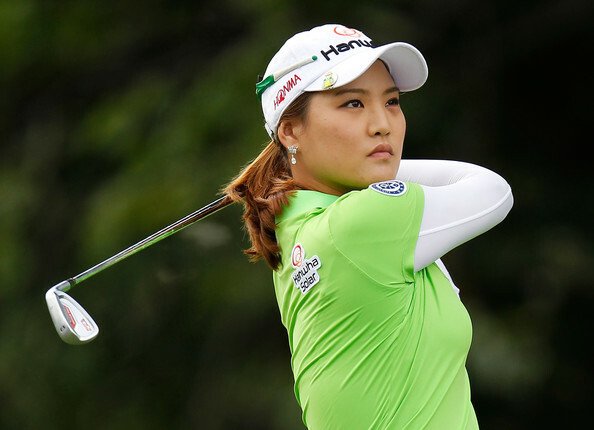 Sime Darby LPGA Malaysia Preview, Pairings, and More. It was another nail biter on the LPGA tour this past weekend. In what has been the case in just about every tournament this year, it came down to the very last putt on the very last hole. Minjee Lee birdied the 18th hole to squeak out a one shot win over Jessica Korda, who also birdied the 72nd hole. It was Minjee's second win of the season and third of her career. This week the LPGA moves to Malaysia for the playing of the Sime Darby LPGA Malaysia. Many may remember last year's tournament when Jessica Korda fired a final round 65, to win this tournament by 4 shots over Lydia Ko, Stacy Lewis, and Shanshan Feng. This will be tournament #30 of 33 on this year's LPGA schedule. It is also stop #5 of 6 on the Asian swing, which will conclude next week in Japan. Course: Kuala Lumpur Golf and Country Club. 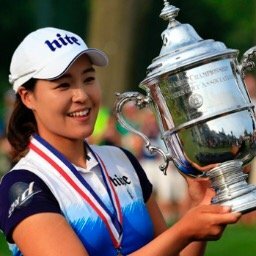 Se Ri Pak, a true LPGA legend retired, this past week. As I checked through the sports sections of the newspapers, there was not a lot written on this subject. There were a few nice articles on the web, but if you blinked twice, you may have missed them. Pak played her final round of professional golf last Thursday at the KEB LPGA Hana Bank Classic. It didn't have a story book ending. With an ailing left shoulder she would shoot a round of 80. She withdrew after the round, which was the plan all along no matter what she shot. It didn't matter what her score was this final day. Se Ri had made her mark on the LPGA, and with Korean fans, long ago. Pak won 25 tournaments on the LPGA tour (5 of them Major Championships), and was inducted into the Hall of Fame in 2007. Congratulations go out to Carlota Ciganda this week for winning the LPGA KEB Hana Bank Classic. Tied at the end of regulation with Alison Lee, Carlota birdied the first playoff hole to come out victorious. It was the first LPGA win of her career. It was also the 5th playoff on the LPGA tour this season. There have been six other tournaments decided by just one shot. This week the LPGA moves to China for the playing of the LPGA Blue Bay. Last year's tournament brought us one of the most exciting finishes of the year. Sei Young Kim birdied the final hole to finish one stroke better than Kim Kaufman, Stacy Lewis, and Candie Kung. This will be tournament #29 of 33 on this year's LPGA Schedule. Nelly Korda's 6th place finish at this week's Symetra Tour Championship has guaranteed her a Category 9 LPGA playing card in 2017. This means that she will be playing in all full field events next season. 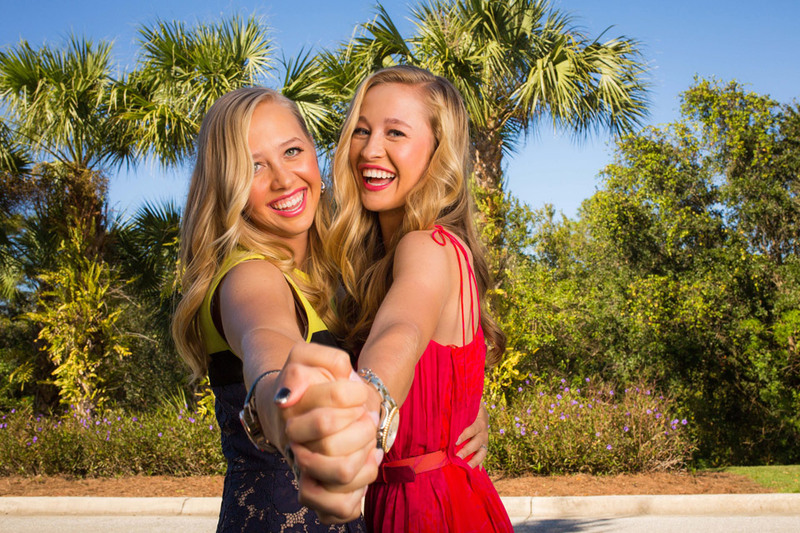 She will be joining her sister, and four time LPGA champion, Jessica Korda. Nelly, who got off to a poor start on the Symetra tour this season, heated up at the right time. She finished in the top 20 in six of her last seven starts, with four of them top 10 finishes. LPGA KEB Hana Bank Championship Preview, Pairings, and More. Let me start off today by giving a big congratulations to Ha Na Jang for winning the Fubon Taiwan LPGA Classic. It wasn't done without some very scary moments, as she had an 8 stroke lead with 12 holes to play, but she hung on to win by one stroke over Shanshan Feng. Congratulations go out to In-Kyung Kim for winning the 2016 Reignwood LPGA Classic. Kim shot a final round 66, to finish one stroke better than Mi Jung Hur. Hur mounted a late charge with birdies on 5 of the last 6 holes but came up just short. For Kim it was her first victory on the LPGA tour in nearly 6 years. This week the LPGA travels to Taiwan for the playing of the Fubon LPGA Taiwan Championship. 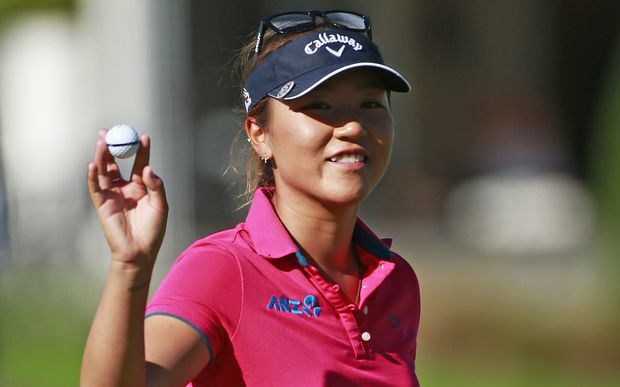 Many may remember last year's tournament when Lydia Ko blew away the field and won by 9 strokes. It was the largest margin of victory on the LPGA tour the entire year. This will be tournament #27 of 33 on this year's LPGA schedule.